You didn’t plan for this, or maybe you knew it was coming but didn’t think it would be this hard. Being the partner of a woman in the throes of a perinatal mood disorder is hard. You are trying to take care of her, you may be caring for the baby. You may be the main target for her anger as she tries to avoid directing it at the baby. You may miss the woman she used to be, and wonder if it will be like this forever. You, like your partner, are in need of support. Perinatal mood disorders affect the whole family and it takes the whole family to heal. But what can you do? Learn what to say, and what not to say. Help her reach out for support and treatment. Go with her to the first session if you can. Tell her it is ok for her to feel bad right now. She will feel guilty for feeling bad. Tell her it isn’t her fault. Ask her what she needs. If she can’t tell you, offer suggestions for how you can help. Be the gatekeeper for well-meaning visitors. Shame for not being happy often leads women to feel they must put on a happy face for others. This takes too much energy when a woman is sad and depleted. Only visitors who can help and can support her should be present. Take time for your own mental and physical health. Spend time with your baby to develop your confidence as a father. Remind her that you love her, that you are there for her, and that you know she will feel better in time. Remind her it is ok for her to feel bad right now, even if you are counting the days until she isn’t. Don’t wait for her to tell you what she needs. She may not know. Observe and offer suggestions. Make sure she is eating nutritious food on a regular basis. Help her get sleep by taking care of the baby or finding someone to help care for the baby at night. Coordinate meals, laundry, and cleaning or find someone to help do these so she can focus her energy on healing and not try to do all these things as well. Get support for yourself. Postpartum Dads and PSI Resources for Fathers are good places to start. Check in with yourself. Are you angry all the time, working long hours so you can delay going home, not enjoying things you used to enjoy? 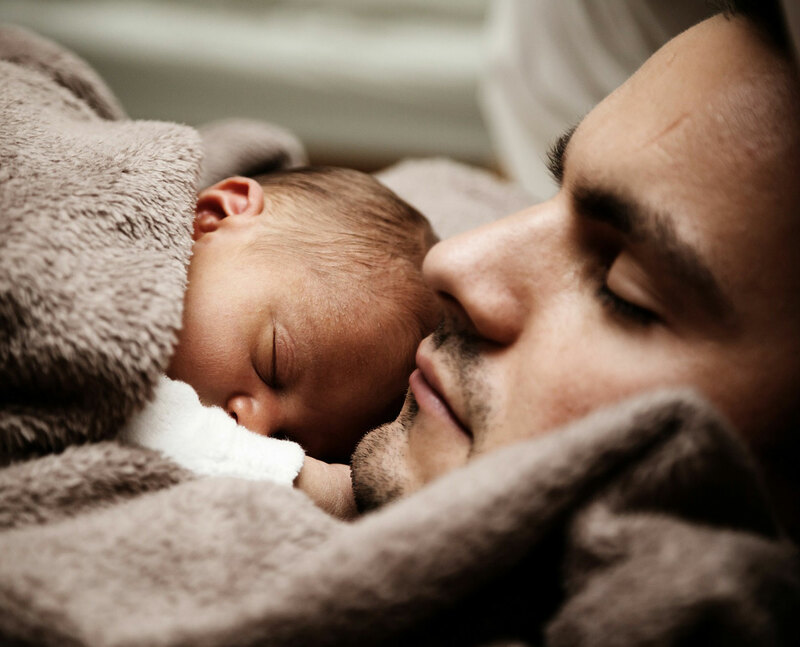 About 10% of dads develop postpartum depression, though the symptoms are often quite different from PPD in women. At The Postpartum Adjustment Center we provide treatment for dads too. 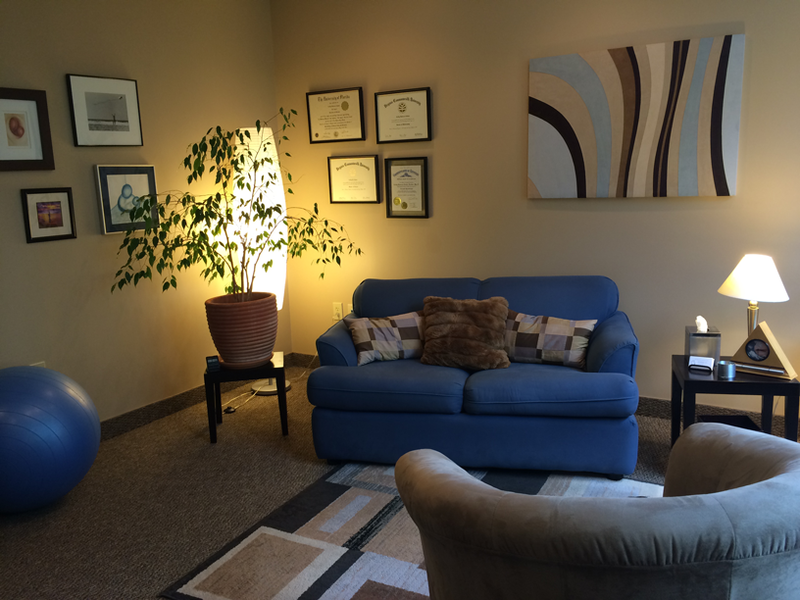 Schedule a consultation for yourself if you are unsure about how you are doing. Families function better when all members get the care they need.